James D. (Jim) Pirie, US Air Force Lt. Col Retired, died peacefully surrounded by family in his Belton, MO home on Tuesday, September 15, 2015. Jim was born May 5, 1933 to George L. Pirie and Mabel Pirie and grew up on a farm in Plover, IA. After graduating from Plover High School and working as a school bus driver, for a telephone company and in miscella neous other jobs, Jim joined the US Air Force as an aviation cadet in 1954 where he received his commission. This program later developed into the Air Force Academy. He proudly served his country during a 20 year career, during which he flew multiple aircraft with the most flying hours logged in various versions of the C-130. He was recognized with numerous distinctions, including multiple air medals and four Distinguished Flying Crosses awarded while flying AC-130 aircraft in Southeast Asia. His second career in the field of education began at Raymore Peculiar Middle School as an industrial arts teacher where he retired 14 years later. During and after his tenure at Ray-Pec, he was instrumental in launching the Lee’s Summit Christian School, now known as the Summit Christian Academy. While there he served as a board member, teacher, principal and advisor to the school board. Jim was a generous man with his time and resources and had an abundance of love for his Lord and Savior, his family, friends and country. He had a genuine influence on those who knew him well and those who knew him briefly. He served his Lord until the very end in various capacities in churches, missions around the world and through his kindness to anyone he met. He was selfless with his time and resources, and obtained limitless energy from helping others. His entire life was spent receiving orders, from both his country and his Lord, and then working diligently to fulfil the mission. Mission accomplished. He was preceded in death by both his parents and eldest sister. He is survived by five siblings, his loving and devoted wife of 58 years, Dorothy, his four children, Charles (Kathleen), David (Liza), Arletta (Gary) and Jon (Michelle), 13 grandchildren and four great grandchildren. Visitation will be Monday evening, September 21, 2015 at Langsford Funeral Home in Lee’s Summit, MO, from 6:00-8:00 P.M. The” Graduation to Glory” celebration will be held at Belton Assembly of God Church in Belton, MO, Tuesday, September 22, 2015 at 10:00 A.M., followed by burial in the Belton Cemetery. In lieu of flowers, the family suggests donations to: Belton Assembly of God Missions Fund, Gospel Literature International, Serenity Hospice or Summit Christian Academy. 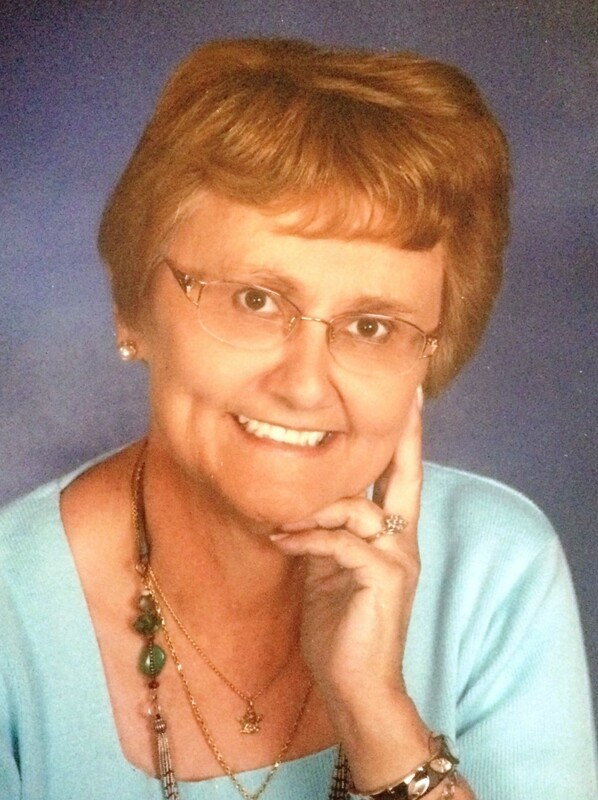 Janet L. Snider, 75, Lee’s Summit, MO, peacefully passed away April 13, 2015, surrounded by family. She was born in Erie, Pennsylvania on October 28, 1939. She left this world to be reunited with her true love, Dennis, and into the accepting arms of her heavenly father. She began her life with Dennis on June 21, 1958. Their marriage was blessed with two daughters, Kathryn and Karen. Janet opened Janet’s Ceramics in Grandview, MO, in 1968 and owned the business until 1983. She was the secretary at St. Paul’s United Methodist Church in Raymore, MO, from 1984 until her retirement in 2000. Janet remained a member of St. Paul’s United Methodist Church until her death. Janet loved keeping a beautiful yard, creating handmade cards, and making quilts for Kansas City Hospice House, among other hobbies. Edwin Benjamin Wilkinson, 94, Lone Jack, Missouri, died Thursday, January 1, 2015 at the Missouri Veterans Home in Warrensburg, Missouri. 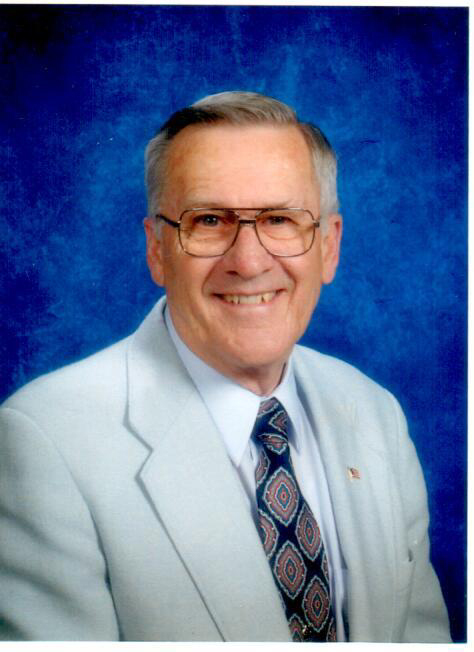 Masonic Service/Funeral service will be held beginning at 2:00 p.m. Tuesday, January 6, 2015 at the Atkinson Funeral Home in Harrisonville, Missouri. Visitation will be from 1:00-2:00 Tuesday at the Atkinson Funeral Home. Burial will be in Lone Jack Cemetery, Lone Jack, Missouri. Memorial contributions may be made to the Lone Jack Cemetery or to Lone Jack Christian Church. Edwin was born December 30, 1920 in Lone Jack, Missouri, the son of John Wesley and Eula May (Bynum) Wilkinson. He attended grade school in a one-room schoolhouse called the Liberty School, one mile away from the family farm in rural Johnson County, Missouri. He was a 1938 graduate of Lone Jack High School. In 1943, Edwin joined the U. S. Navy and attended Northwestern University in Chicago, Illinois, where he graduated from the Officer’s Training Midshipman’s School in December, 1943. He served in WWII as an officer on two naval ships, the U.S.S. Storm King and the U.S.S. Bountiful. During his service, he earned three medals of distinction, the Asiatic pacific 4 Star, the Philippine Liberation 2 Star, and the American Theatre WWII Victory Medal. After the war, Edwin continued his education at Central Missouri State Teachers College from 1946-1947 and received his Bachelor of Science Degree in Education, with a major in Agriculture and Biology and a minor in Industrial Arts. In 1948 he graduated from The University of Missouri with a Bachelor of Science Degree in Agriculture. He received his Teacher’s Certification in 1949 and taught Vocational Agriculture to Veterans in Cass County, Missouri. On November 18, 1950, Edwin married Florence Kerr. They had six children. Throughout his life, Edwin worked part time on the Wilkinson family farm, outside of Lone Jack, where he assisted his father and brother, raising livestock, cattle, sheep, and pigs and a variety of crops. Edwin was employed at the Lake City Army Ammunition Plant, outside of Kansas City, Missouri, for several years and then in 1972, he went to work as a rural postal carrier in Lone Jack. He retired from the Post Office in 1995 with 23 years of service. Edwin has always been a hard working individual, showing his devotion and dedication, not only through his work on the farm, but by serving his community through his occupation. He has enjoyed spending time with his family, and is proud to have had the opportunity to serve and protect his country during WWII. He was a member of the Lone Jack Christian Church, a 50+ member of the Jewel Masonic Lodge #480 AF&AM, Pleasant Hill, Missouri. Edwin was preceded in death by his parents, his wife, Florence, on January 17, 2013, and one granddaughter, Lisa A. (Loftis) Piburn on April 11, 2011. He is survived by two sons, Jack E. Wilkinson (Carolyn), Lone Jack, Missouri and William “Wesley” Wilkinson (Jeff Baer), Elverde, California; four daughters, Lois A. Loftis (Phillip), Lone Jack, Vicki L. Cada, Lee’s Summit, Missouri, Sherry M. Aldridge (Roger), Lone Jack, and Lori F. Wilkinson, Lone Jack; one sister, Florence Adams, Oak Grove, Missouri; 9 grandchildren and 16 great-grandchildren.